Looks like we’ve got some love! 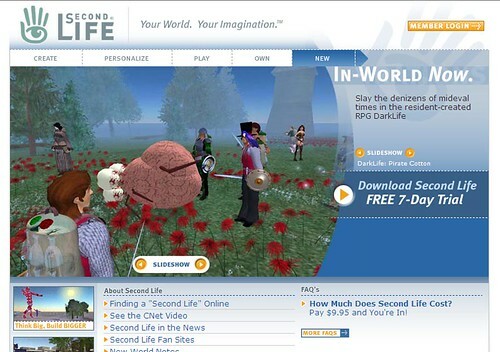 DarkLife is featured on the home page of Second Life, reflecting Linden Lab’s increasing love for games and interactive entertainment in Second Life. Good ideas here. 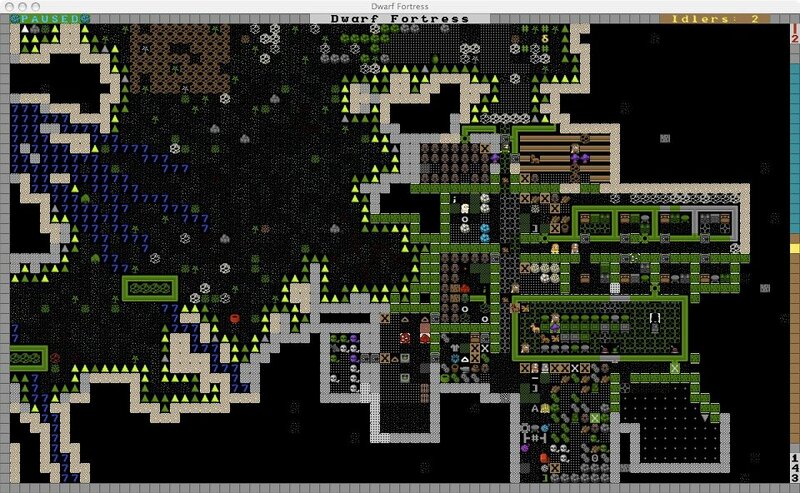 I hope the Lindens see this.